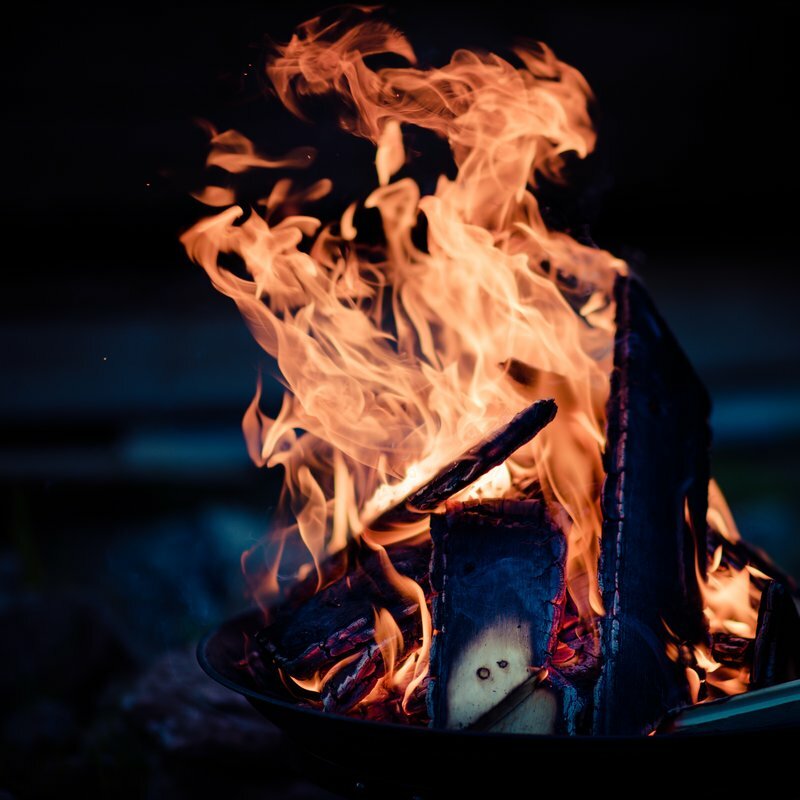 You are invited to join us by the fire as we celebrate the return of the light to the northern hemisphere with song, words, and silence, as we speak our hopes, bathed in firelight. Our service will begin at 7:30 pm on the lawn outside the sanctuary. At the close of the service, you are invited inside to share the warmth of cider and cocoa and the community — the community that walks with us through the dark night and celebrates with us as the light returns.